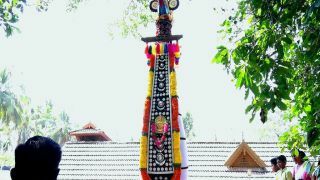 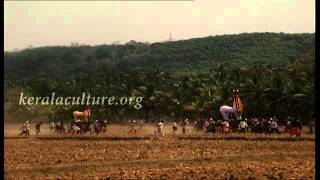 Machattu Mamangam is a five-day festival of pageantry celebrated at the Machattu Thiruvanikavu temple in Thrissur. 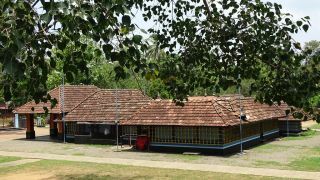 The temple is dedicated to Goddess Bhagavathy and the festival is celebrated in the Malayalam month of Kumbham (Mid February). 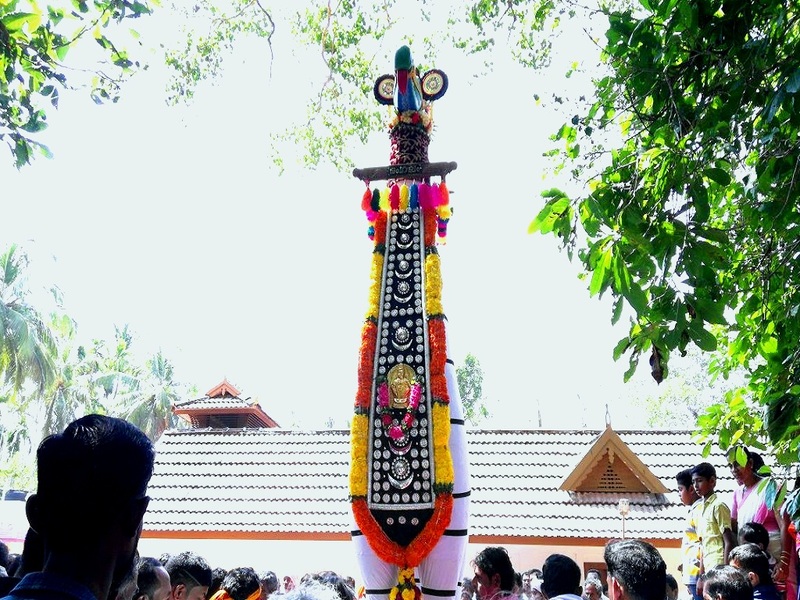 The main procession is on the concluding day in which richly decorated kuthirakolams (effigies of horses) are ceremoniously brought to the temple by the devotees as offerings. 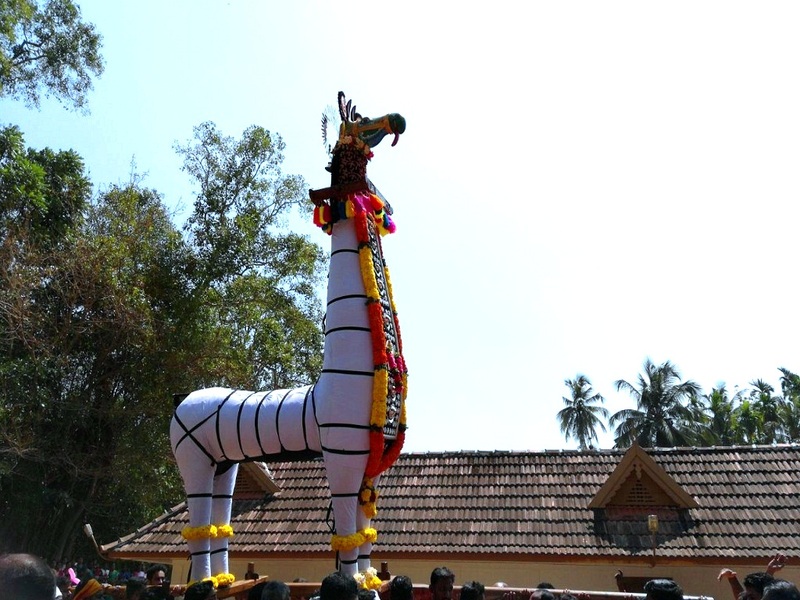 The huge decorated effigies are welcomed by the people with cheers and applauses. 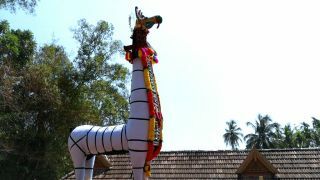 Elephant pageants accompanied by chendamelam (traditional percussion music) converge at the temple courtyard in the evening, unfolding an extravagant spectacle. 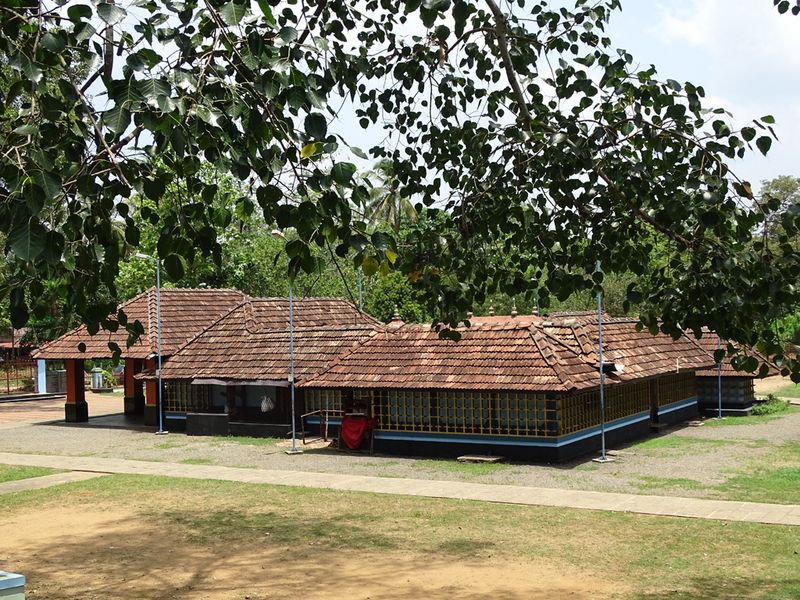 Various cultural programmes are also held on the festival days.